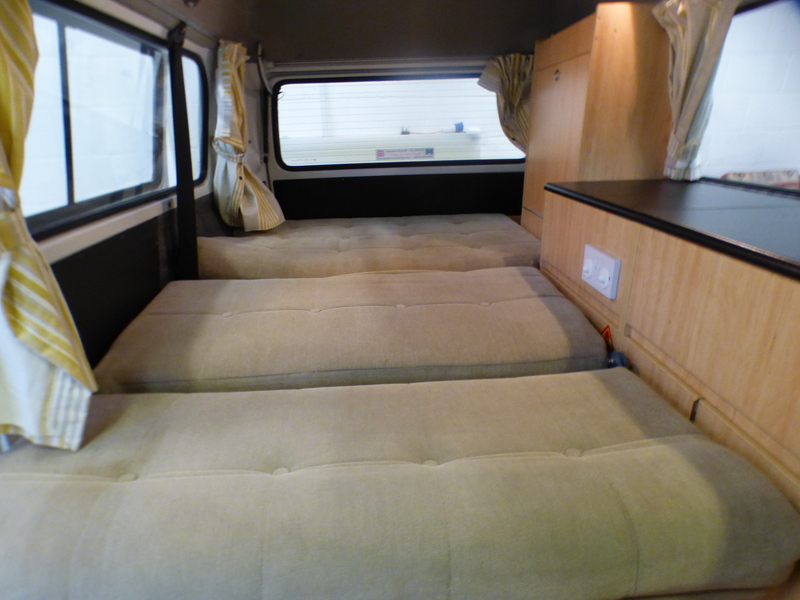 2005 VW Danbury Rio, 4 berth, great condition, £23995. 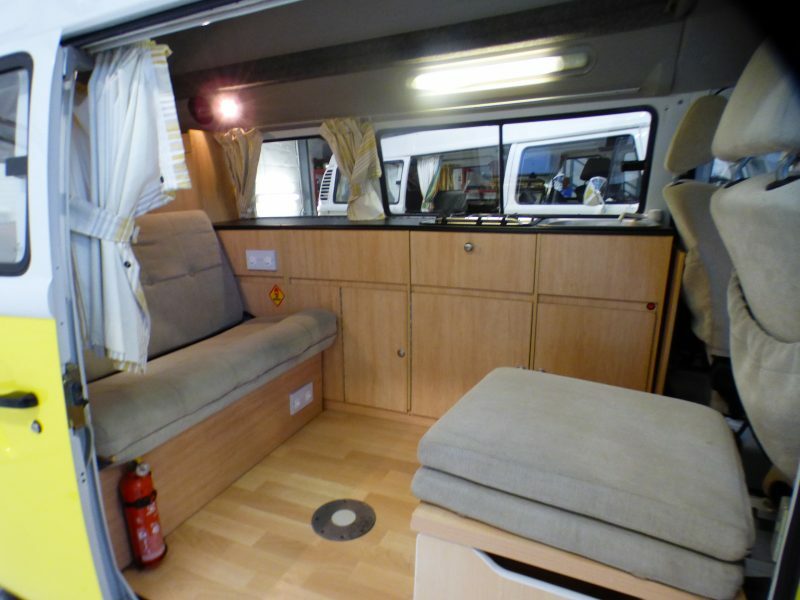 Home » Product » 2005 VW Danbury Rio, 4 berth, great condition, £23995. 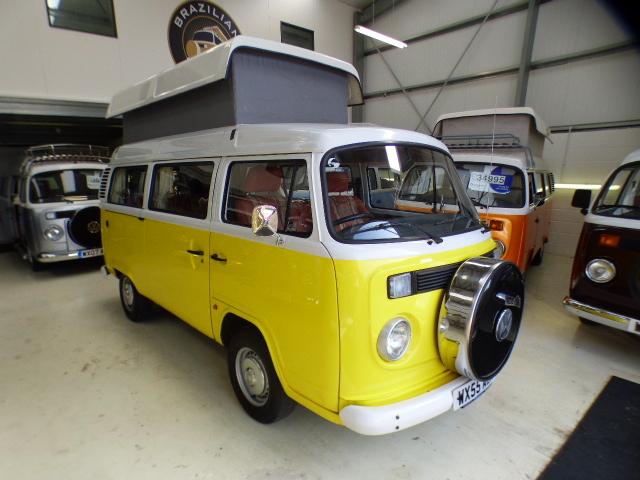 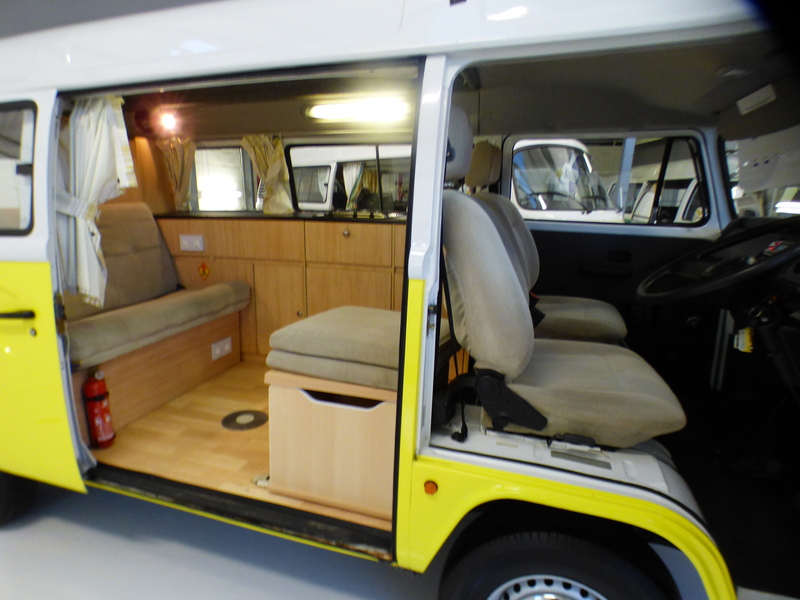 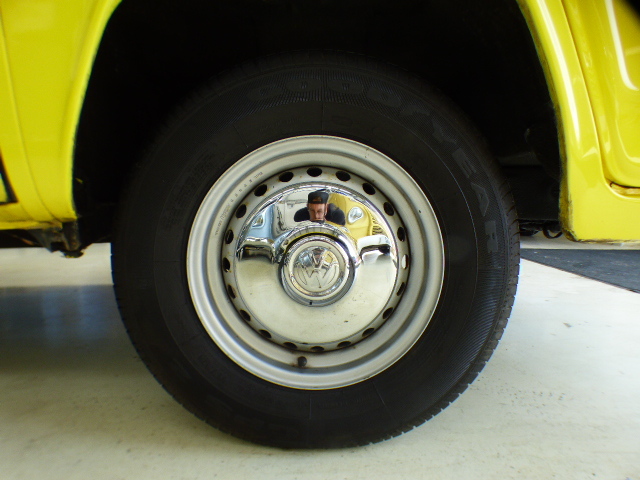 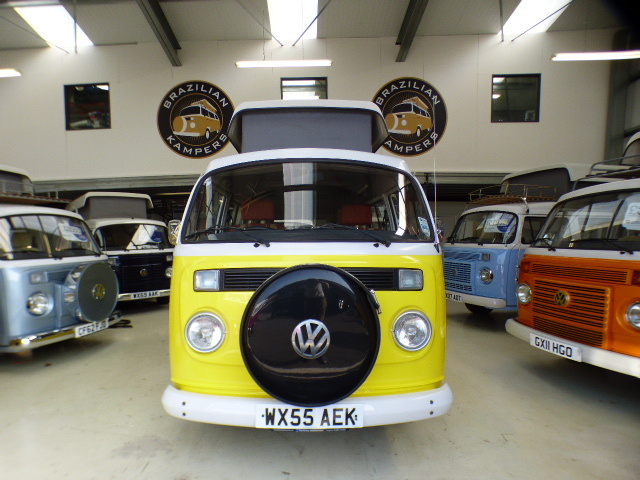 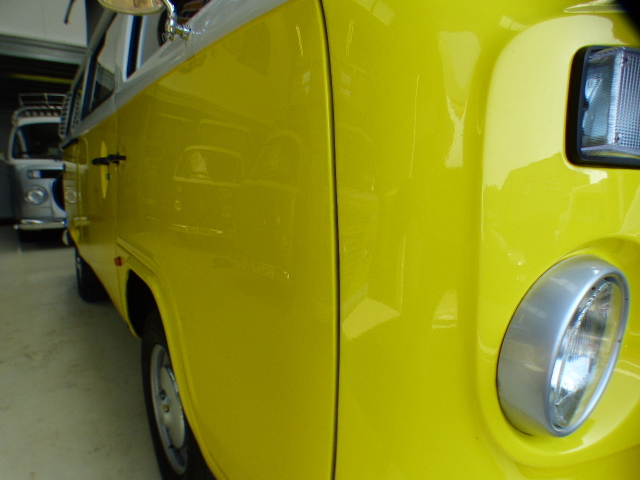 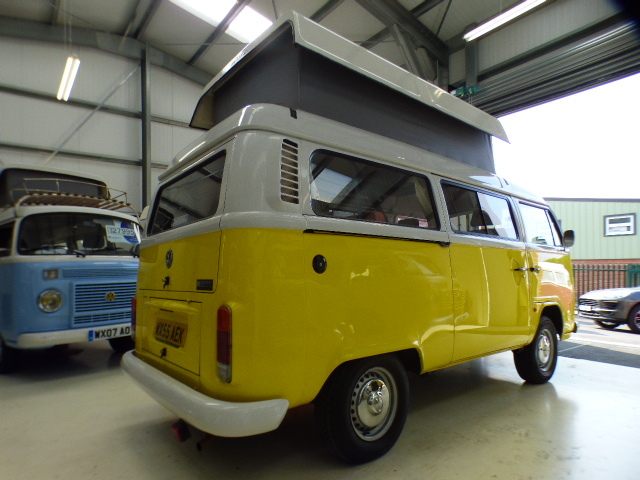 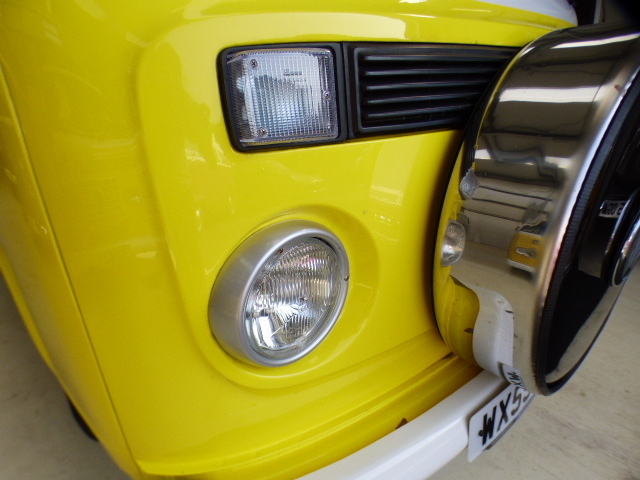 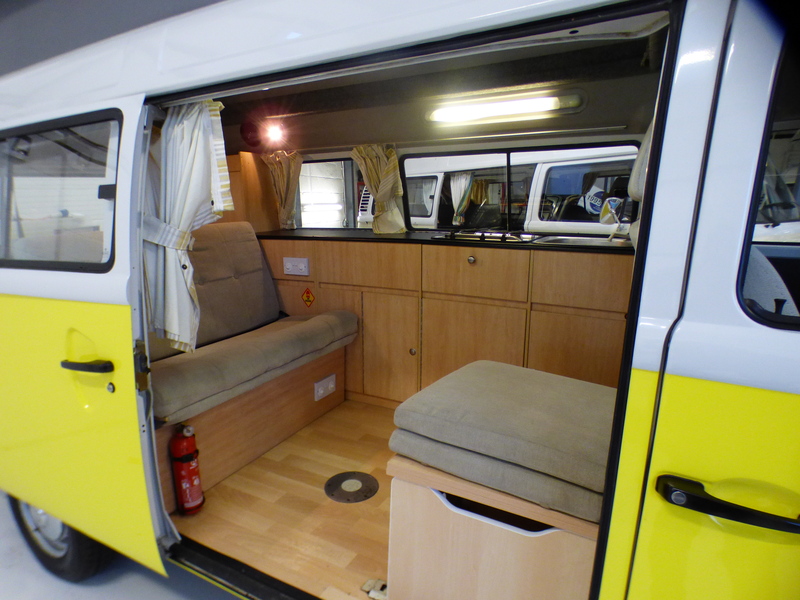 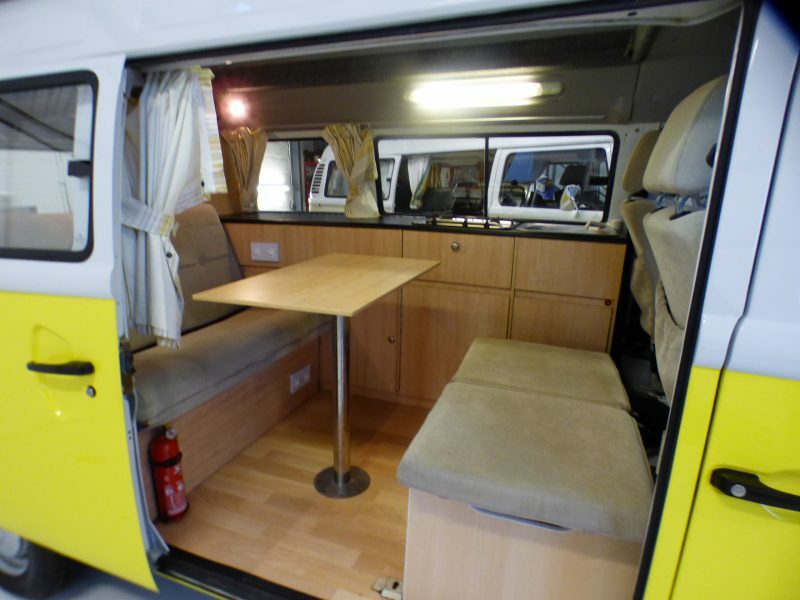 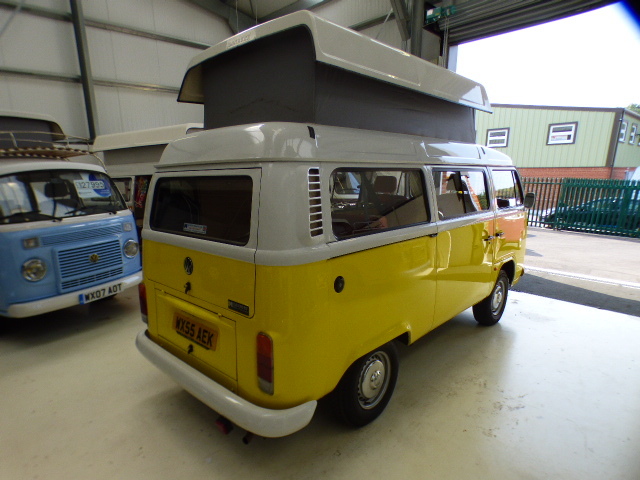 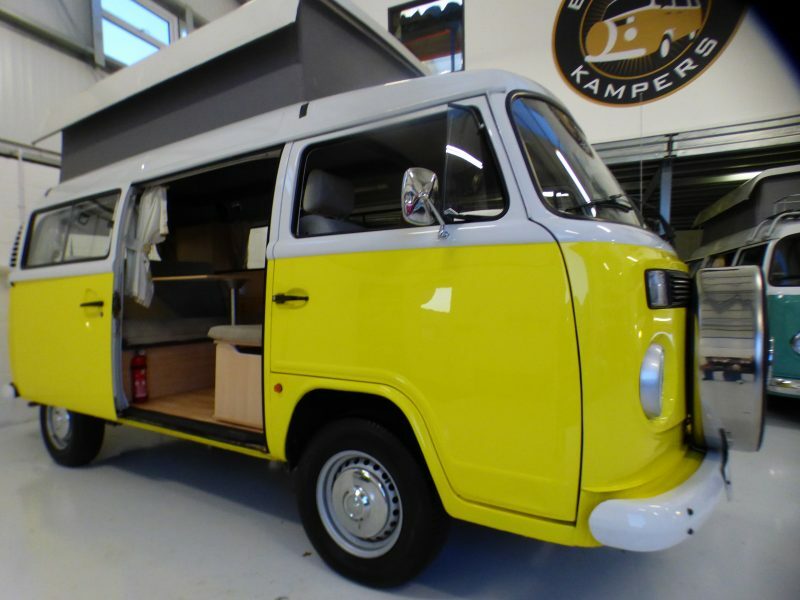 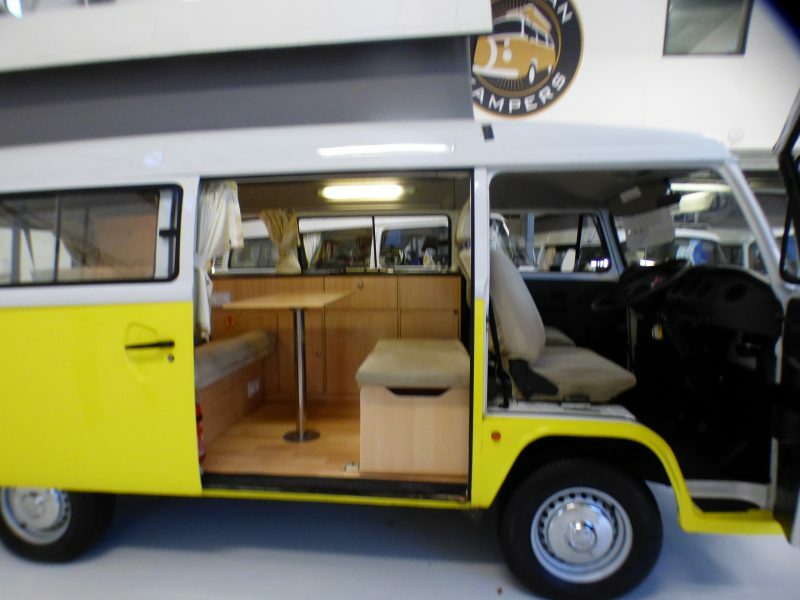 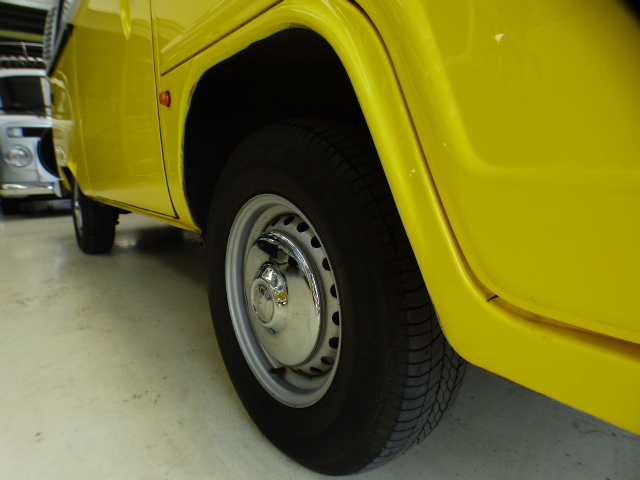 Exterior: Yellow under white paint work, front tire cover, pop top roof with upper bed board so 4 berth. 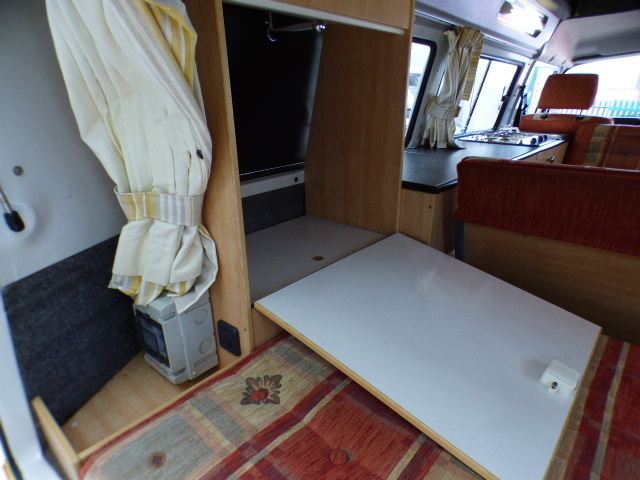 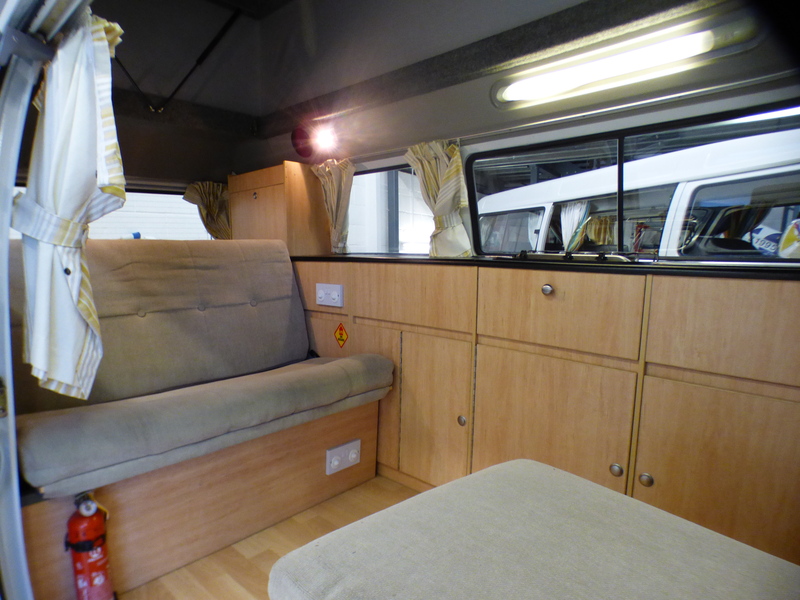 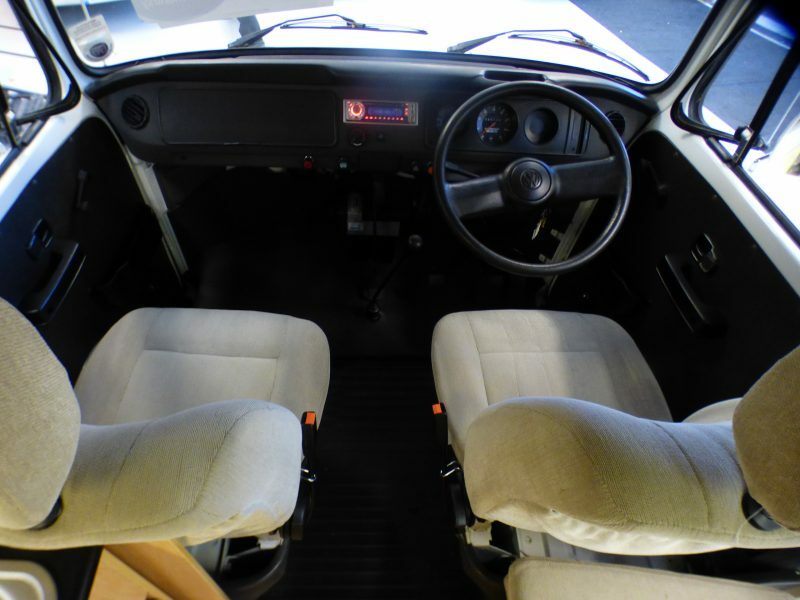 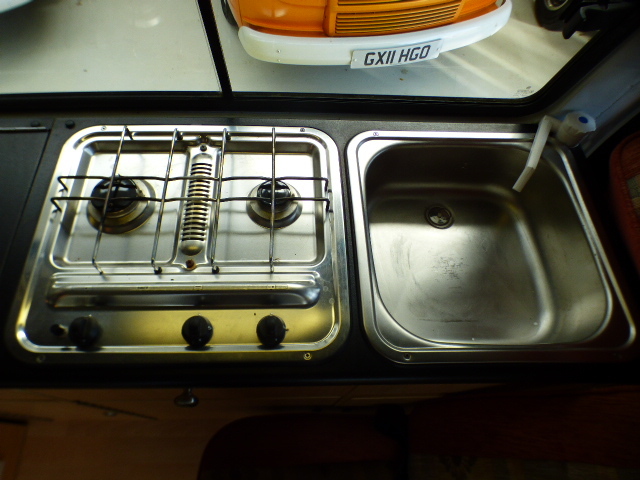 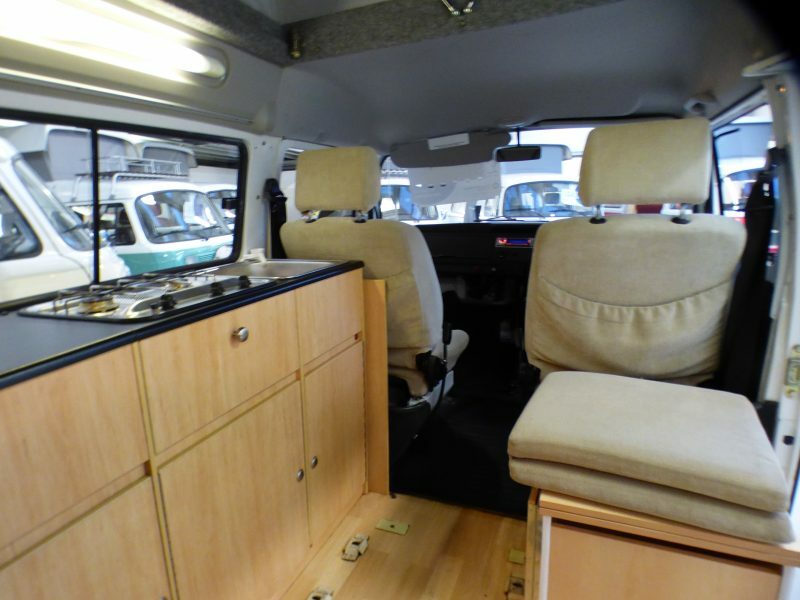 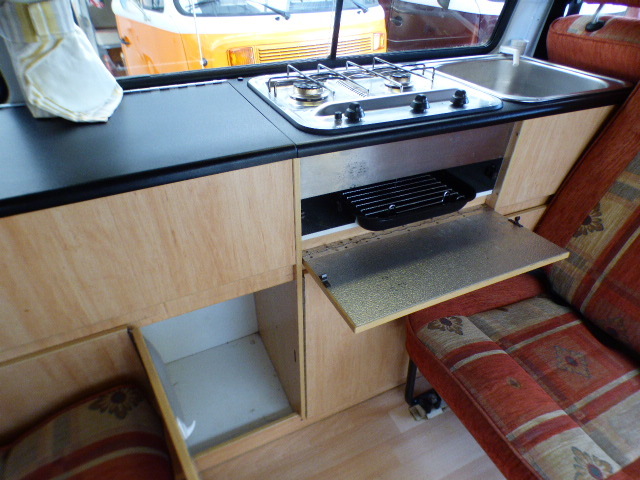 Interior: Rio layout so full length units providing plenty of storage , double hob, grill, oven upgrade , sink with pumped water, compressor fridge , 240v hook up with twin plug sockets, leisure battery with smart charge system, strip lights, spot lights. 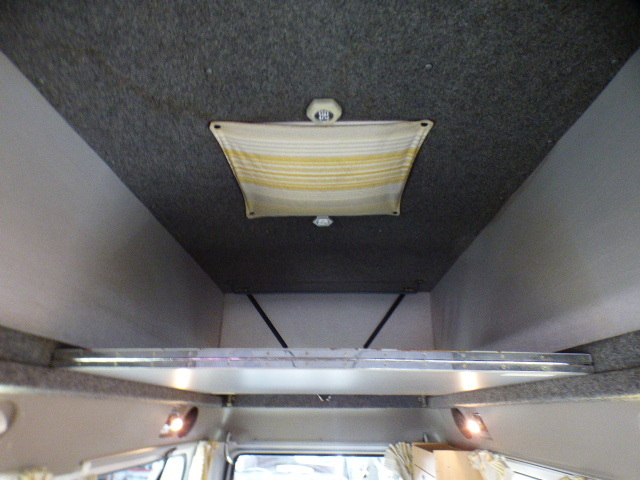 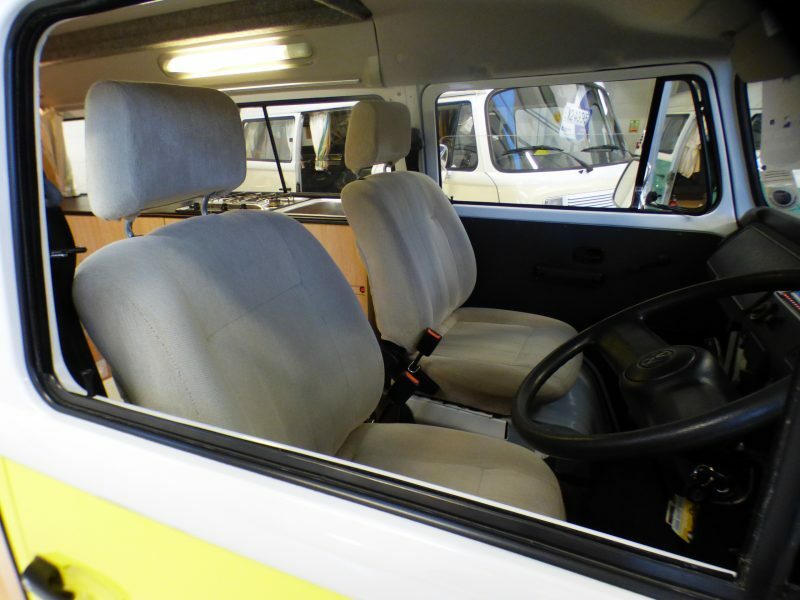 front cab heating system, front and rear heated windscreen, Stereo with 4 speakers. 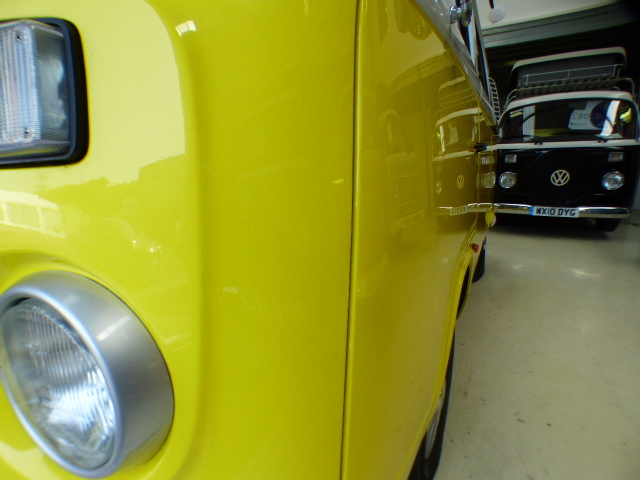 Mechanics: 1600cc Air-cooled engine returns 25 mpg plus and will site at everyday motoring speeds. 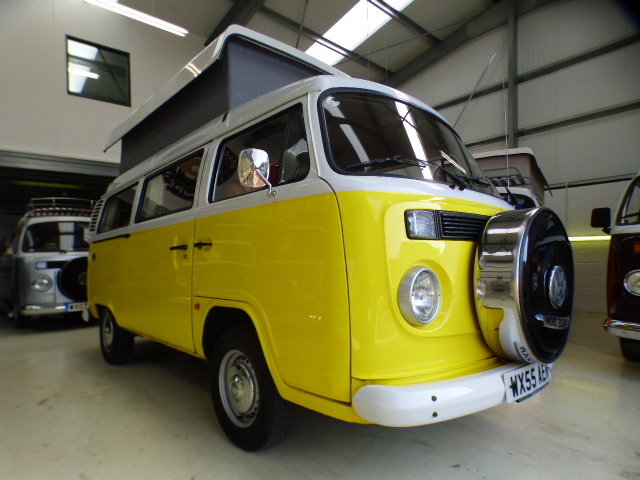 Sold with a 12 months MOT, full major service, full PDI , professional valet and a 3 months parts and labour warranty. 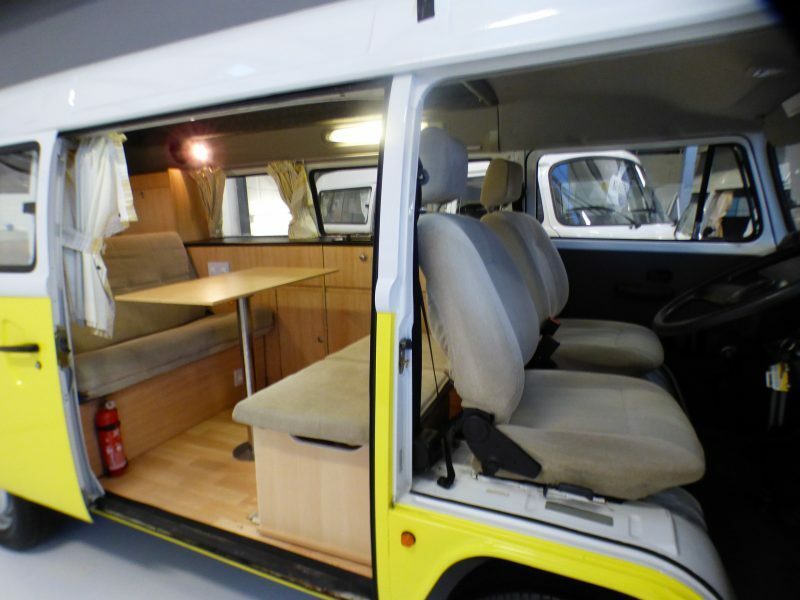 Please use our finance calculator below to look at various options.